Sarah McLean-Levens was the wife of Justin Levens. The 28-year-old mixed martial arts (MMA) fighter and his wife, 25, were found shot at their Laguna Nigel home in California. Police believe it was a murder-suicide, but more details will soon be revealed. The mother of Sarah McLean-Levens found them and called 911. Justin Levens was born in Philadelphia, but moved to Newport Beach to begin martial arts training in Vale Tudo after a stint in the Navy. He was 5 ft. 11 in. and weighed 205 lb. 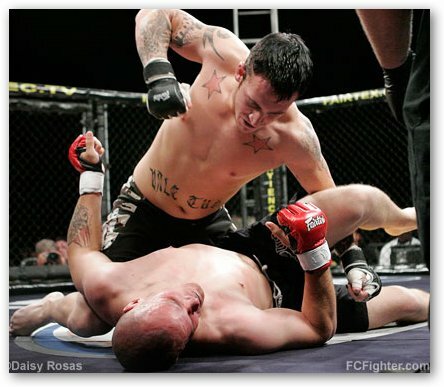 He participated in multiple MMA competitions including Ultimate Fighting Championship (UFC), World Extreme Cagefighting (WEC), and Gladiator Challenge (GC) during his three year career. 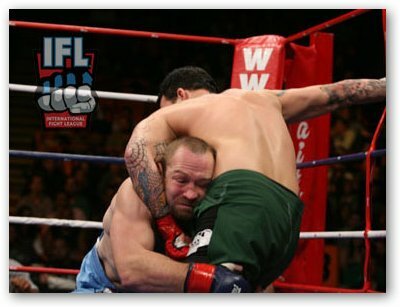 At a fight in 2008, Levens tested positive for a prescription drug that netted him a 6-month suspension. Ironically, he was known as Justin "The Executioner" Levens.